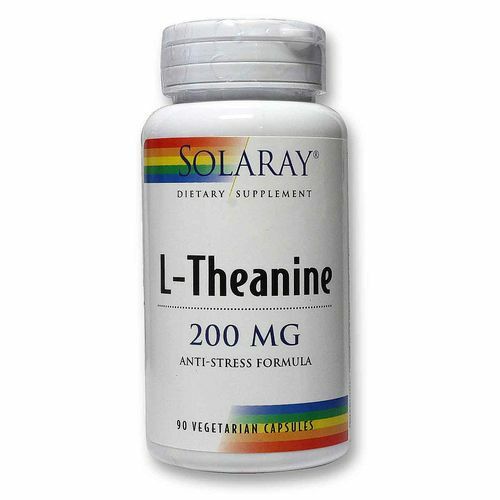 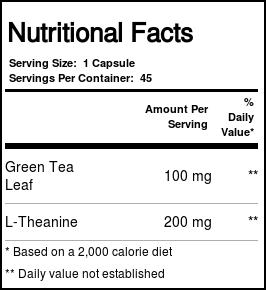 L-Theanine is a free-form amino acid found in Green Tea that has been studied for its reputed ability to provide nutritional support for a feeling of relaxation. 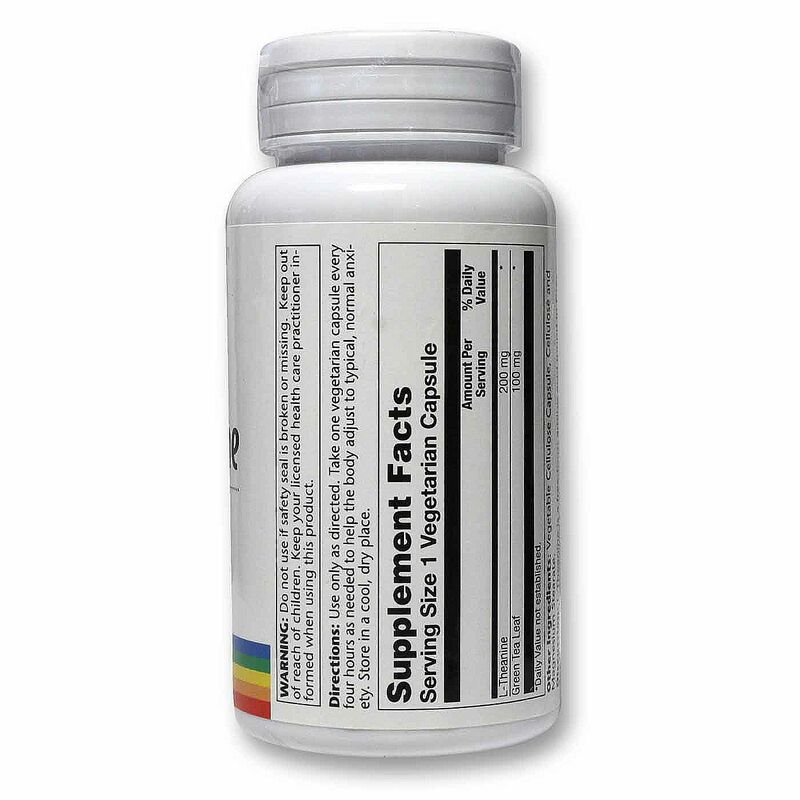 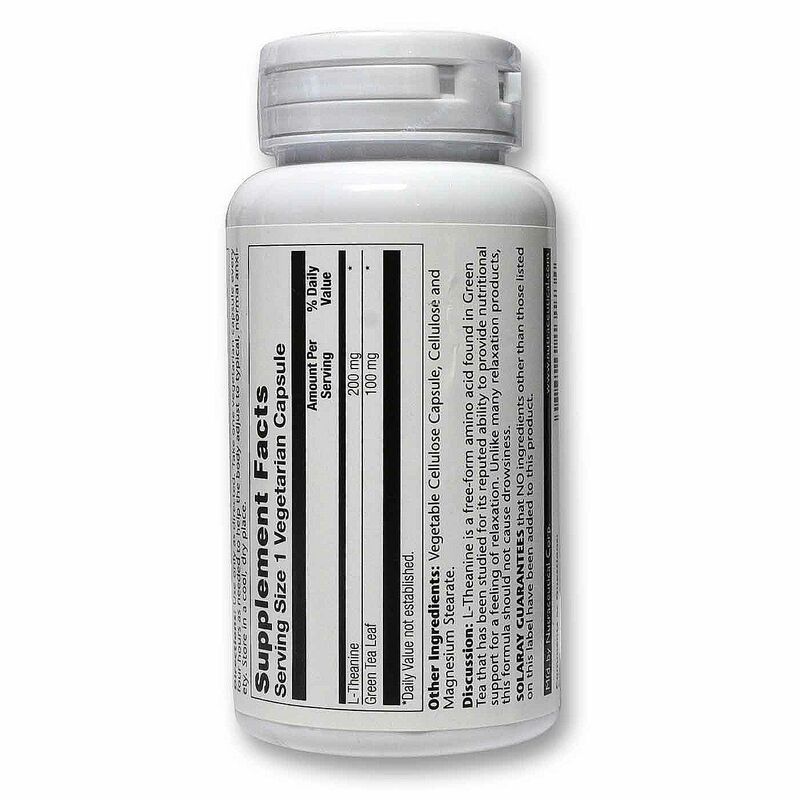 Unlike many relaxation products, this formula should not cause drowsiness. 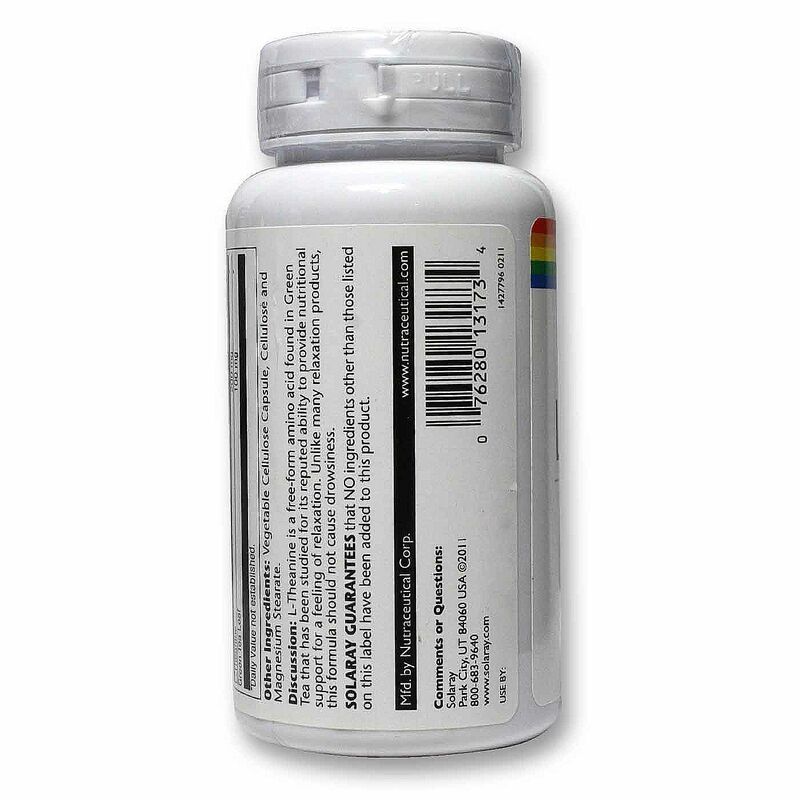 Recommended Use: Take one capsule every four hours as needed to help the body adjust to typical, normal anxiety.